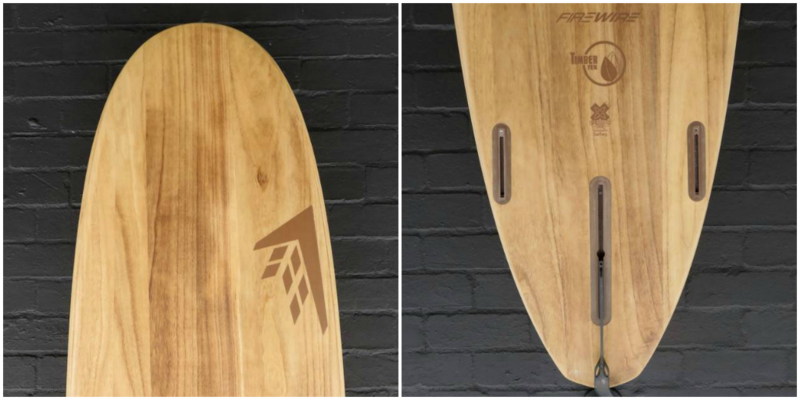 The Gem is the latest longboard design from Firewire. 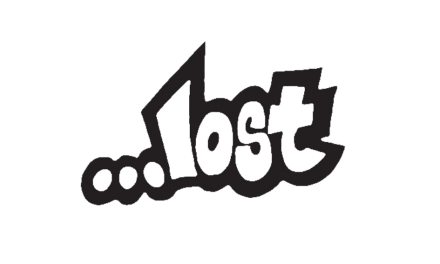 Thee result of the ongoing collaboration between head designer Dan Mann and 3 times World Longboard Champion Taylor Jensen. 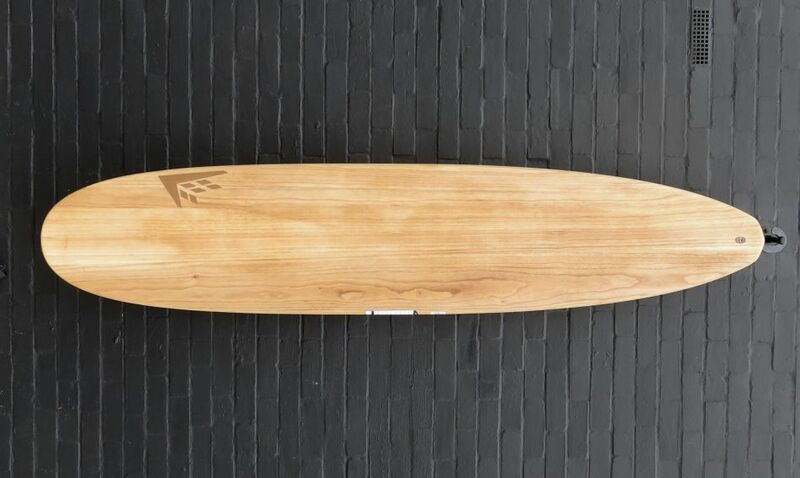 Looking for a new board that could essentially cover him in just about every condition, Taylor wanted something that could both trim and turn sharply. A design that would sit somewhere between his existing high performance TJPro and his broader, small wave TJ Everyday models. The resulting Gem combines a moderate sized planshape, with livelier shortboard style concaves and Taylor’s signature fin placement. 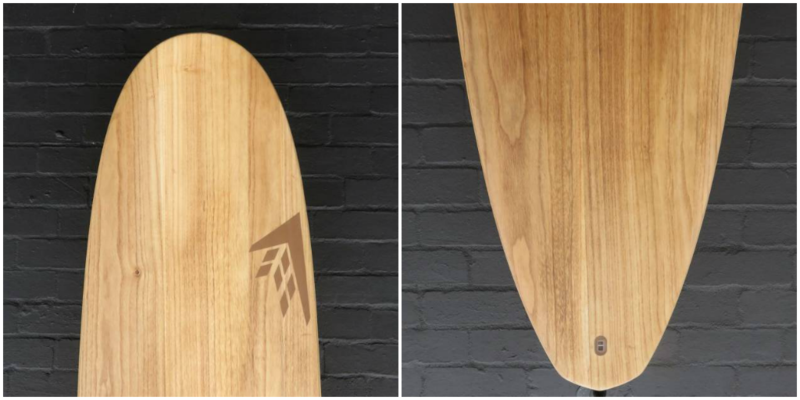 It has a relatively moderate rocker throughout the front 2/3 of the board with a generous amount of curve through the tail. 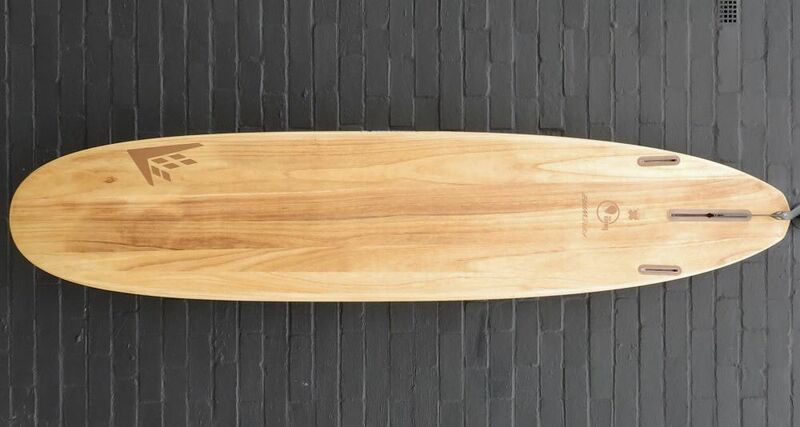 Single concave in the nose that has lightly rolled section behind it that then leads into a spiral vee/double concave starting a decent way up the board.